Wildwood Lodge, Rotorua. Absolute lake edge luxury lodging and set in five acres of magnificent landscaped gardens with two hundred metres of totally private lake frontage on the shores of tranquil and historic Lake Rotoehu. Wildwood is one of the largest privately owned lake edge estates in the North Island with unsurpassed lake views, and no other houses being visible from anywhere on the entire estate, Wildwood is located only fifteen minutes from the airport and a comfortable and pretty drive from the city, yet away from the sulphur smells. It has both helipad and float plane docking facilities. It is the most recently constructed Qualmark 5-star luxury lodge in the Rotorua area, and represents the very best of contemporary architecture, offering total privacy and an atmosphere of understated elegance. Wildwood caters for a maximum of only six guests, with two large well-appointed 40 sq m suites in the main Lodge and an adjacent guest house of 70 sq m with private spa pool off the bedroom. All accommodation options have well appointed en suite bathrooms, oversize showers, baggage and dressing rooms, private balconies, stunning lake views, and are set right on the water. With a large open plan design, incorporating expansive decks, the Lodge offers a wonderful feeling of space and light providing indoor / outdoor dining and entertaining options to suit all seasons. A large wood fire and ducted central heating and air conditioning ensure year round comfort.The extensive natural timber flooring is complemented with the generous use of Persian rugs and some fine examples of genuine 18th Century English Oak furniture. We also showcase original New Zealand contemporary art and sculpture. 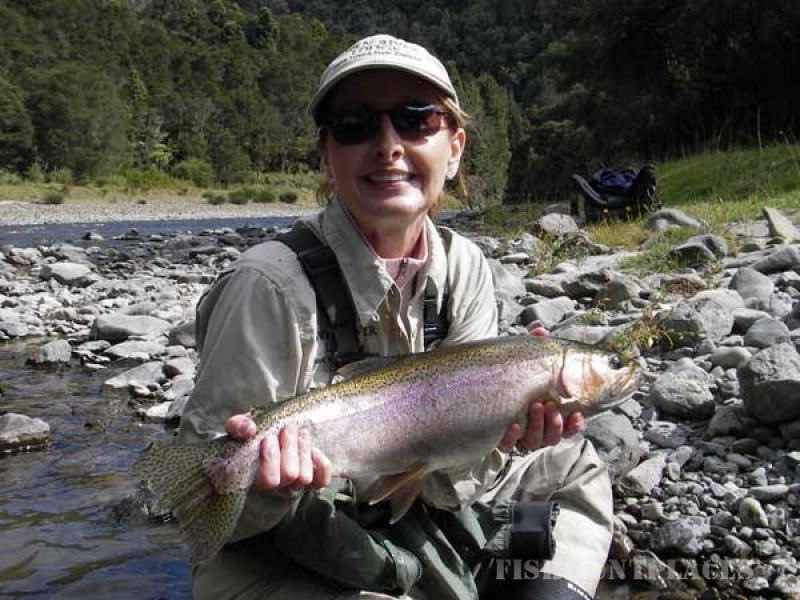 Click here to read more about the facilities available at Wildwood Luxury Lodge, Rotorua. As we are situated a little out of town, Wildwood offers a fully inclusive tariff. We want our guests to relax at the end of their day, hang up the car keys, and enjoy our pre dinner canapés and complimentary bar, followed by a three course dinner and a wonderful selection of complimentary wines from our 1000 bottle cellar. There are absolutely no extras on checkout. Wildwood has been owned and operated by Simon and Cath Robertson for twenty years, and both have had extensive involvement in the tourism industry. The lodge was recently totally rebuilt to meet the highest standards of the most discerning traveller. We have excellent relations with helicopter operators in our area and can offer competitive rates for those who wish to explore the very remote areas. A fifteen minute helicopter ride will get you to areas that can take three days to cover on foot through rugged terrain. 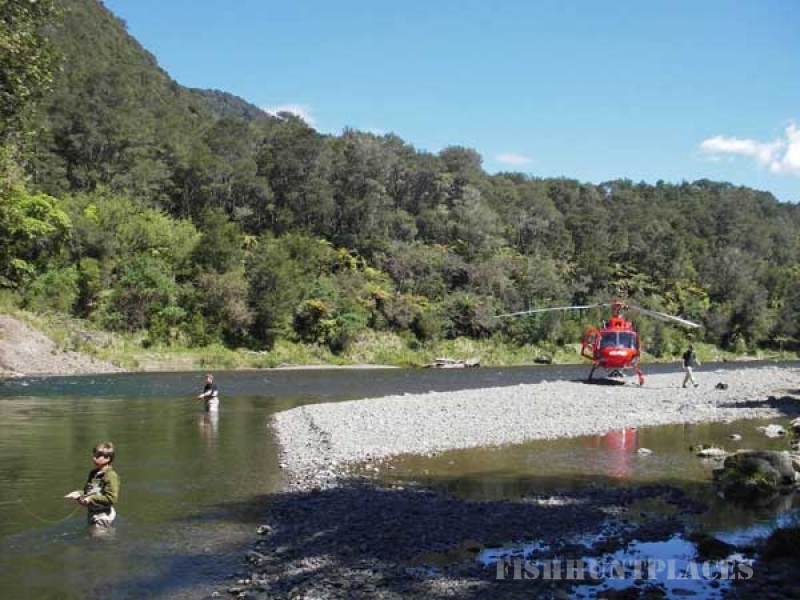 The most cost effective heli option involves a drive to the edge of the forest where there is a convenient heli port. A more expensive, but time efficient option for those staying with us, and on a tight schedule, is to depart from our Lodge.